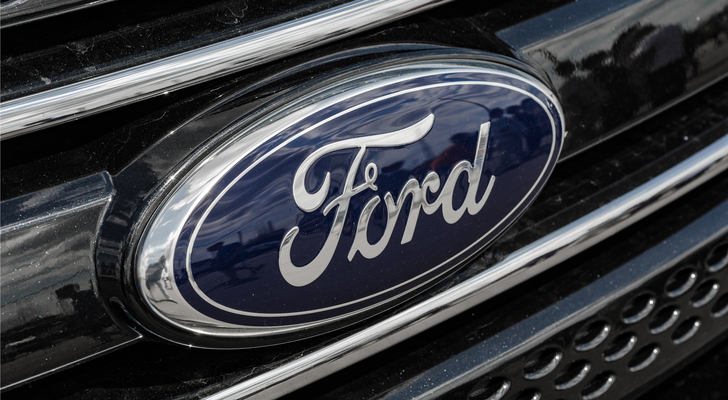 The Ford stock dividend looks safe, making it a good bet for income investors. The only thing I need worry about is the safety of that dividend. Ford declared a “special dividend” of 13 cents per share in January, indicating they think the base rate is pretty safe. Dana Blankenhorn is a financial and technology journalist. He is the author of the historical mystery romance The Reluctant Detective Travels in Time, available now at the Amazon Kindle store. Write him at [email protected] or follow him on Twitter at @danablankenhorn. As of this writing he owned shares in F.
Article printed from InvestorPlace Media, https://investorplace.com/2018/04/reasons-ford-stock-safe/.